On October 25, 1971, Walt Disney World opened its doors to the world. The theme park is a tribute to the inspirational life of Walter Elias Disney and all of the dedication and loyalty he has contributed to the Disney organization. According to a Disney World history website, “Walt Disney World Resort was first envisioned by Walt Disney in the early 1960s to give millions of residents in the Eastern United States an opportunity to enjoy unique entertainment concepts which had become world-renowned at California’s Disneyland.” The Disney planning team at WED Enterprises (now known as Walt Disney Imagineering) decided to place this park in Florida for many reasons. The main one being that Florida is known for year-round wonderful weather. This allows operation to continue throughout the year so that their vacationers can come whenever they would like. Also, Florida is first ranked among the states in tourism. “The Walt Disney World Resort that burst on the scene in the 1970s rapidly became the world’s best-known destination vacation resort with guests coming from all parts of the world.” When Disney first opened, there was only the Magic Kingdom Park and two resort hotels. As time passed, it didn’t take long for Disney World to expand. Within 10 years, Disney World welcomed two new parks and six new resorts. By this time, their attendance surpassed 100 million visitors. A few years after this major addition, Disney also created the Disney-MGM Studies, five more resorts including its first luxury resort, Pleasure Island, and a water park. 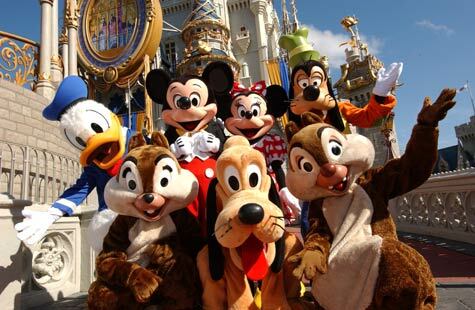 Today, Disney world offers four major theme parks, two water parks, six golf courses, 21 resorts, and the Downtown Disney dining/shopping/entertainment complex. The four Disney theme parks have attracted more than 700 million guests total. Disney’s brand is one of the most powerful brands in the world. Most people think of children’s movies when they hear “Disney,” but the magic appeals to groups of all ages. 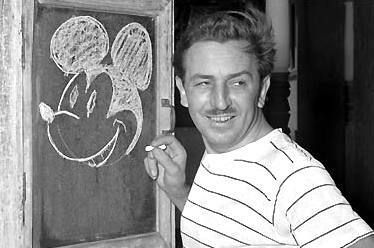 The Disney brand encompasses adventure, fantasy, magic, fairytale, and happiness. Disney World is the place where imagination is not only allowed, but also strongly encouraged. With over 25,000 acres of enjoyment and possibilities, Disney World has become a staple for anyone planning a vacation.